Are you in our family? You've never tried this before. Follow us on Instagram and stay tuned. Site materials are not intended for persons under 18 years old. Are you 18 years old? 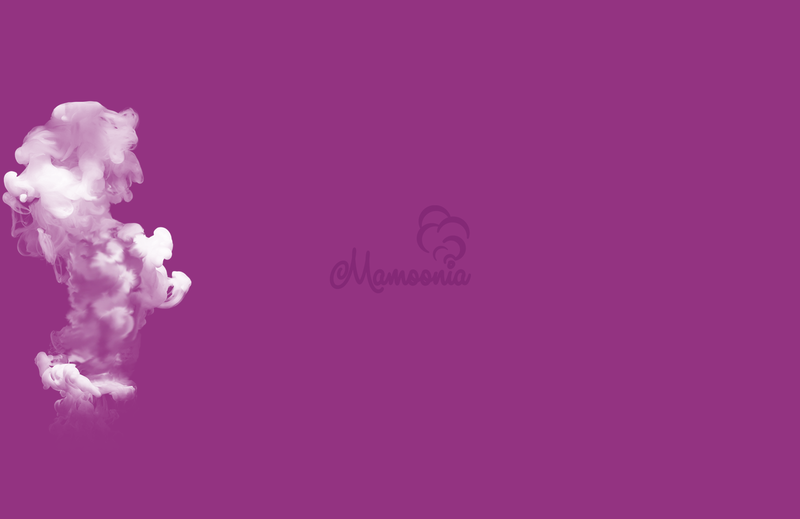 The history of creating the brand "Mamoonia" begins in 2012. At that time, it was difficult to surprise visitors and it was customary to order the taste of a peach or watermelon. Three friends with many years of experience in tasting have opened their own lounge, offered a wide range of flavors and invited experts. The idea of the brand name came after the creator of the industry and it was developed to "Mamoonia". After several months of diligent work, the first, flagship Arbat lounge opened on the main street of Moscow on December 28, 2014. From this date until now, more than 500,000 visitors have been served, dozens of masters have been trained, and the ability to surprise even the most sophisticated audience has been worked out. Join our family. Strictly above 18. Will not leave you indifferent.